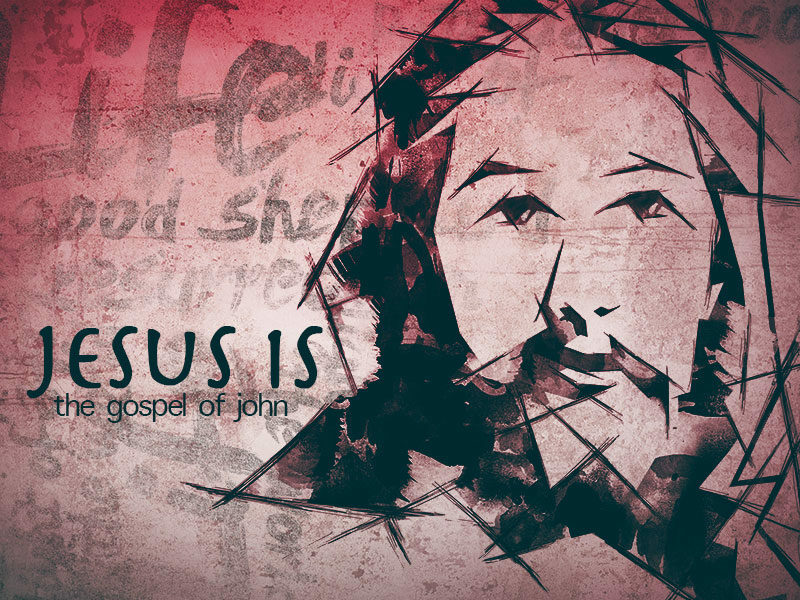 This coming Sunday we will be starting a new sermon series through the Gospel of John – “Jesus is…” Continuing where we left off last Sunday in John 1, we will be going through this gospel to learn what it teaches us about Jesus and how we are to respond to Him. We hope you’ll join us for worship on Sunday mornings (10:40). 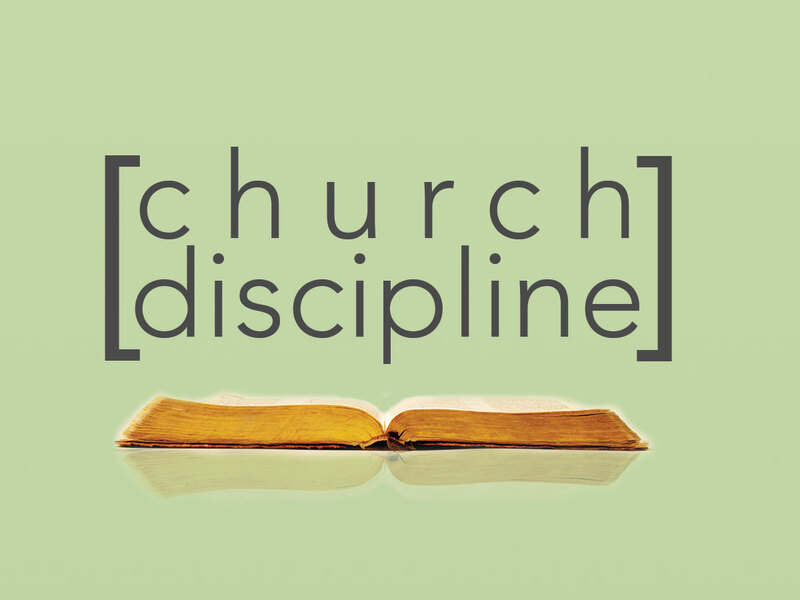 Throughout 2016 we’ll take breaks from John on for some shorter sermon series, including “What Is a Church Member?”, “Church Discipline”, “Markers for Measuring Discipleship”, and “Thanksgiving.” These series will reinforce some of the Christian principles we will be learning in John and guide us in how we respond to the gospel. 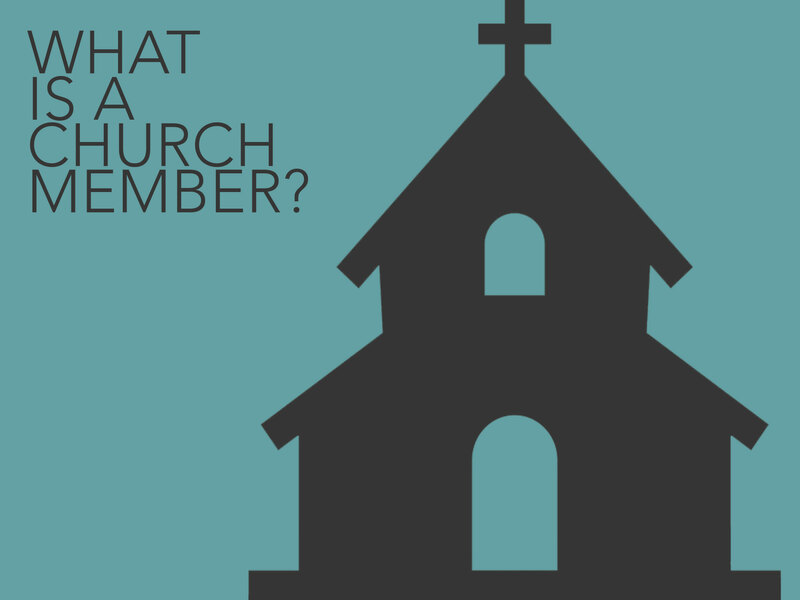 Also, they will give us some new and important things to think about and respond to in our relationship to our church family, how to grow in discipleship and how to be faithful to the Word of God. 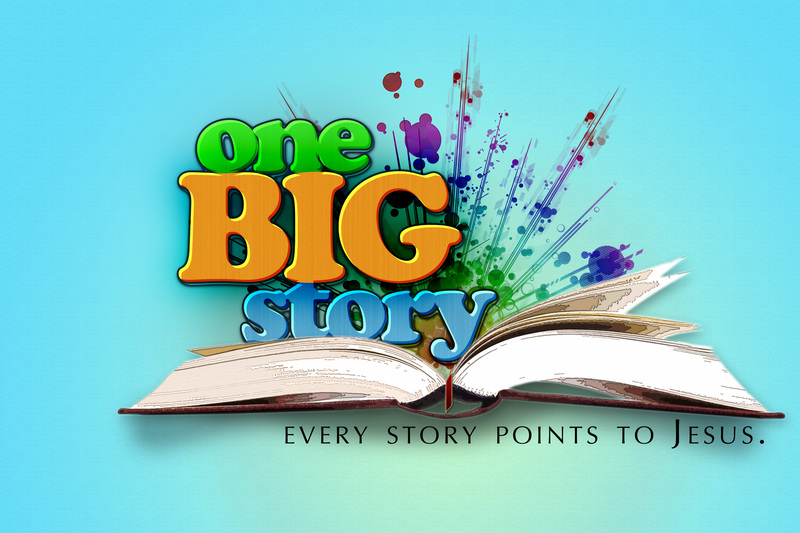 On Sunday evenings (6:00), we will continue our journey through the Old Testament as we look at “The Big Picture” – how the Bible is one big story that all points to the gospel of Jesus Christ. 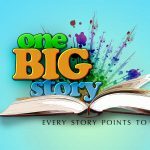 Focusing on different passages and major themes in the Old Testament, we use these stories to challenge us to live “Life on Mission” together. 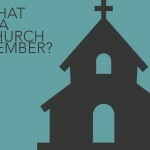 How can we take what we learn together as a church family to better be the church outside walls of the church building? This series will help you not only better understand the story-line of Scripture but also learn how to apply the Word in your daily life. This study on Sunday evenings fits well with what we do before worship on Sunday mornings. Our Family Groups (groups for all ages Sunday mornings at 9:30) will continue going through the Gospel Project, a chronological, Christ-centered Bible study for kids, students, and adults that examines how all Scripture gives testimony to Christ. 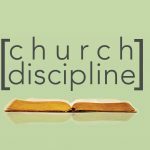 While each age group has a different study, we are all studying the same Scripture and topics, making family discipleship and church-wide discipleship more intentional, focused and practical. Finally, Wednesday evenings provide a time of ministry for all ages, too. TeamKID (pre-K and elementary) and M.A.G. 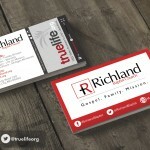 (youth group) meet from 6:15-7:30, while our adult prayer and Bible study meets from 6:30-7:30. Currently, our adult Bible study is going through “Life’s Hard Questions” – seeking Biblical answers for the difficult questions we face in our daily lives. We tackle a different question each week, and this study is very practical both for growing in your faith and for learning how to answer the questions others have for you. 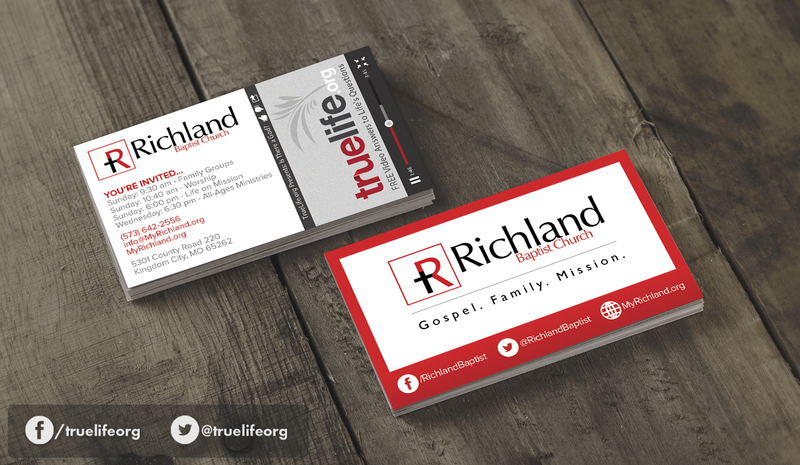 If you have questions about any of our sermon series, Bible studies, programs or other church issues, please contact us. We hope to see you Sunday morning! 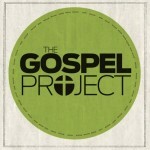 Credit: Thank you to Micah Fries for creating the title slides for the three new Sunday morning sermon series.